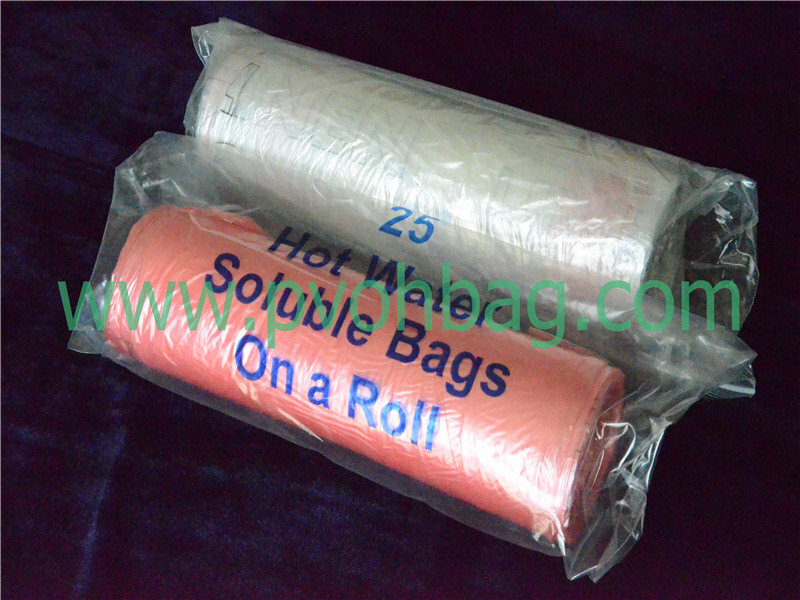 * Each bag is equipped with a cold water soluble colored tie. 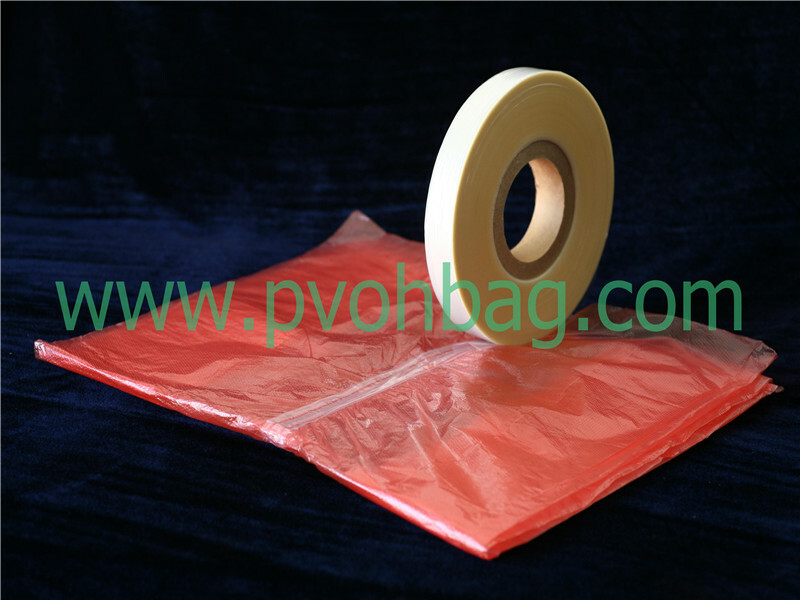 *Color and specification are available upon the request of the clients. 3. 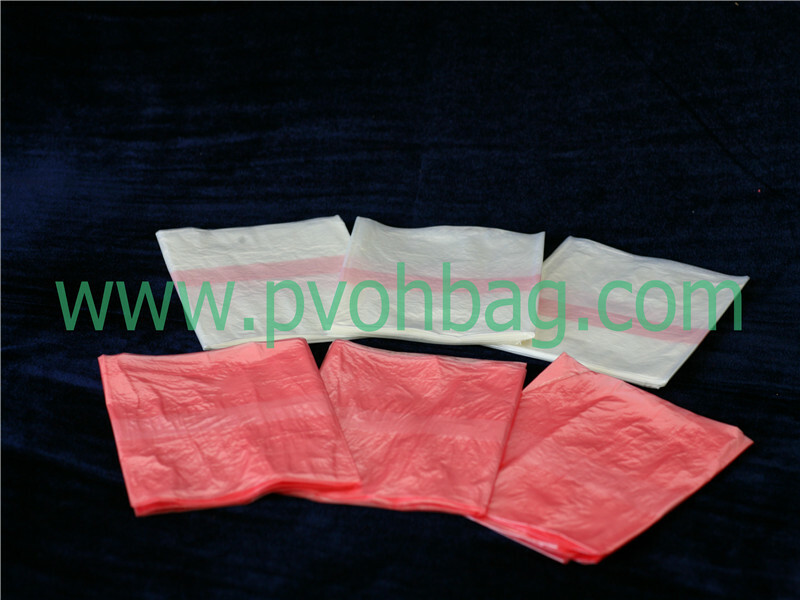 Colour: natural/red/green/blue/orange/yellow/pink/milky,etc are available. wash and drying cycles are completed. 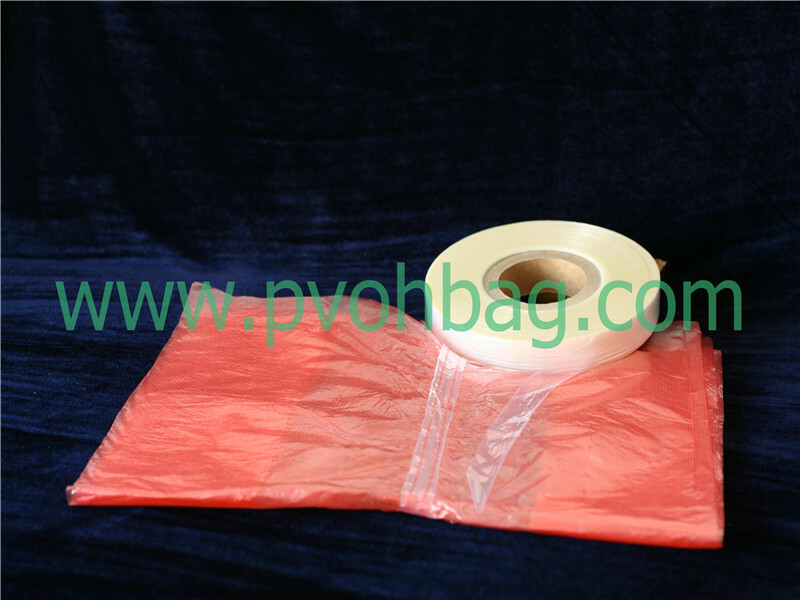 potentially infected waste and do not pollute the water. 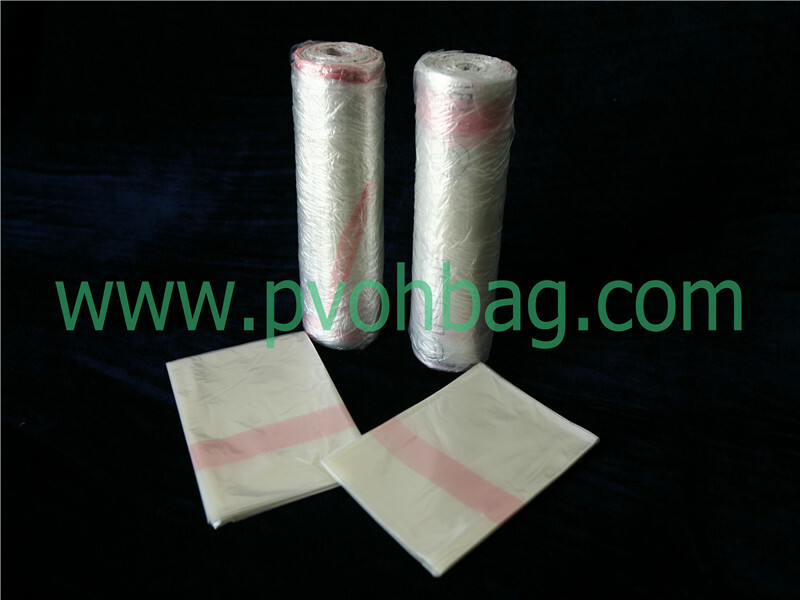 that the bags are impermeable to bacteria and virus.